We are specialists in helping businesses keep their premises and equipment running, upgrading existing installations and designing and installing new. For reactive call outs to planned preventative maintenance (PPM) and installation. SMARTech Electrical Services specialise in designing and specifying bespoke, energy efficient lighting schemes to meet your business requirements. SMARTech Electrical Services specialise in designing and specifying bespoke, energy efficient lighting schemes to meet your organisation's requirements. 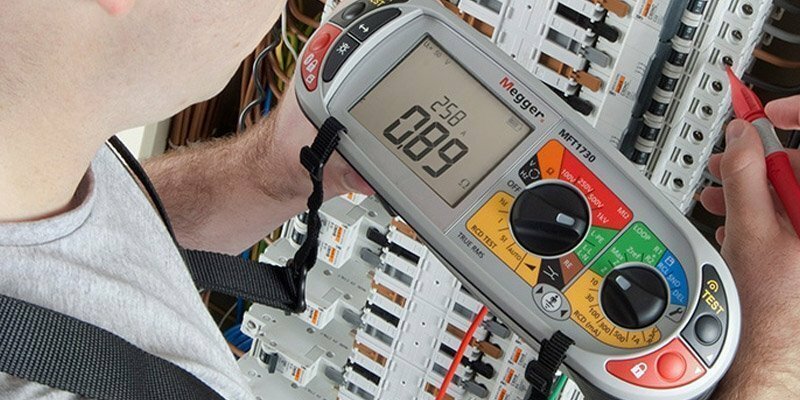 SMARTech electrical services are able to deal with re-active call outs to planned preventative maintenance and undertake electrical test inspections, diagnostics and fault finding on electrical systems. 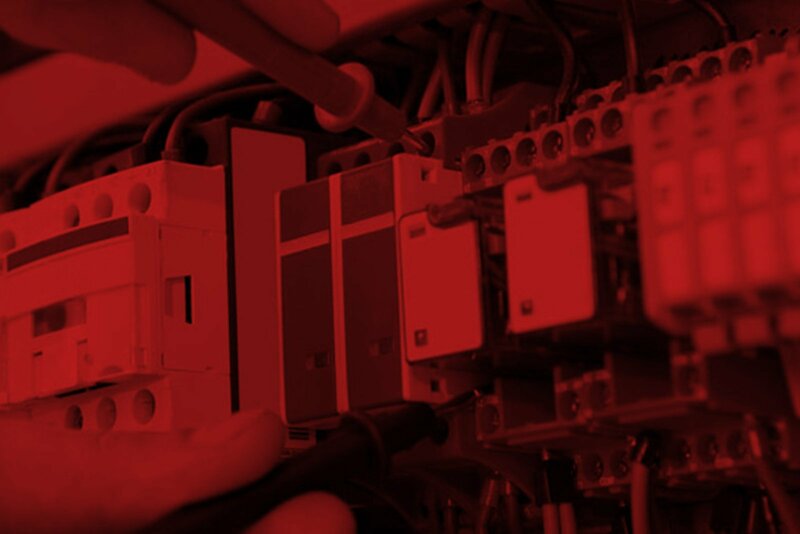 SMARTech Electrical Services provide commercial electrical services to help businesses keep their premises and equipment running, upgrading existing installations and designing and installing new. SMARTech Electrical Services covers all aspects of electrical inspection and testing, with clients from an array of sectors including commercial, industrial, leisure, education, health, charities, hotels and retail. When electrical supply or equipment fails, it can have a negative impact on your business. 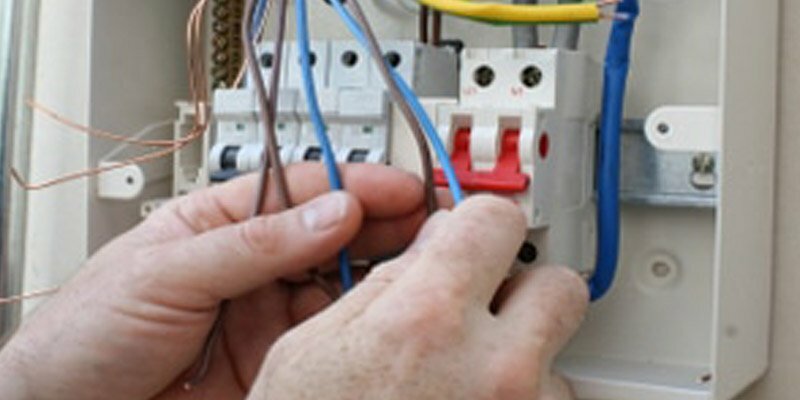 SMARTech Electrical Services can help by providing both reactive and planned electrical maintenance services. 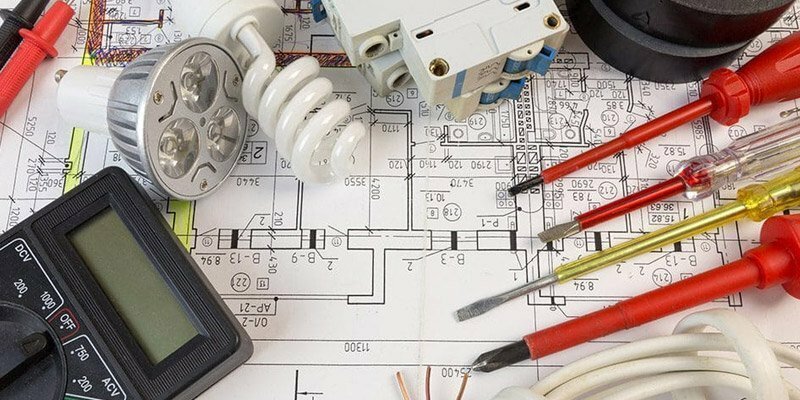 SMARTech Electrical Services are specialist electrical contractors and have an experienced team to carry out any type of electrical installation to the highest industry standard. SMARTech Electrical Services lighting consultants specialise in designing and specifying bespoke, energy efficient lighting schemes to meet your business requirements. 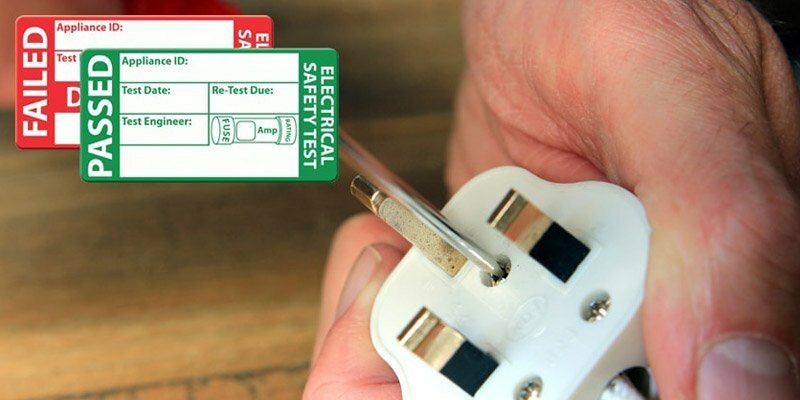 The SMARTech Electrical Services team are here to support your PAT Testing requirements across a wide array of sectors including commercial, industrial, leisure, education, health, charities, hotels and retail. SMARTech Electrical Services consultants have significant experience in energy monitoring. 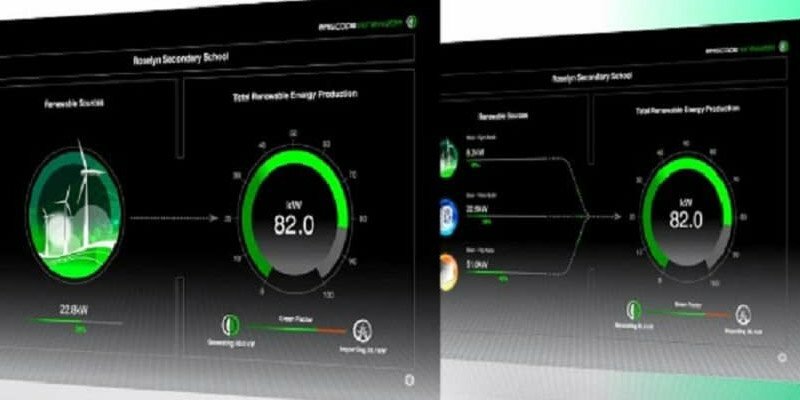 We use real-time, best-in-class energy monitoring equipment to monitor energy and power consumption. SMARTech Electrical Services are constantly helping customers to identify ways to reduce energy consumption. We advise the most efficient energy saving solution for organisations across a wide sector, from education to hotels and manufacturing to name a few. The SafeContractor scheme is a SSIP-approved health and safety assessment scheme for contractors who demonstrate that they’re taking responsibility for their legal health and safety requirements and it is regarded as one of the UK’s leading health and safety accreditation schemes. 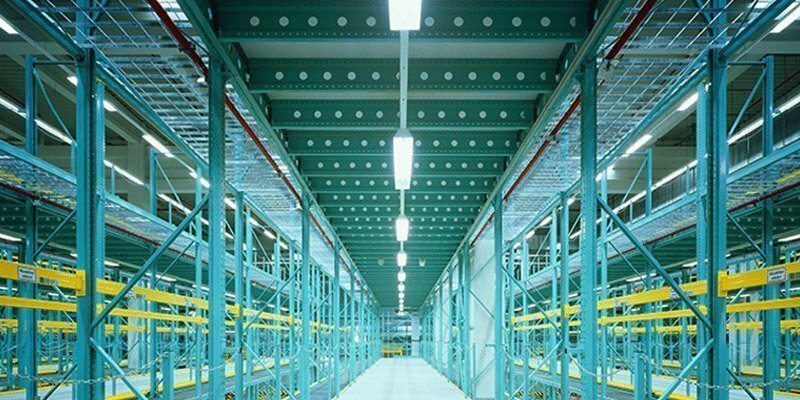 Lighting typically accounts for around 25% – 40% of a building’s energy usage, roughly producing 9 million tonnes of carbon a year in the UK alone. You can dramatically reduce this consumption, with minimal disruption to your operation through the correct LED lighting solutions. SMARTech Electrical Services are seeking a 17th Edition qualified Electrician who can carry out inspecting and testing and to work unsupervised or as part of a team.